RGN & Post Graduate Diploma in Non Directive Play Therapy with York University. Nuala has over 25 years experience in patient centred nursing, caring medically & surgically for adults and children. 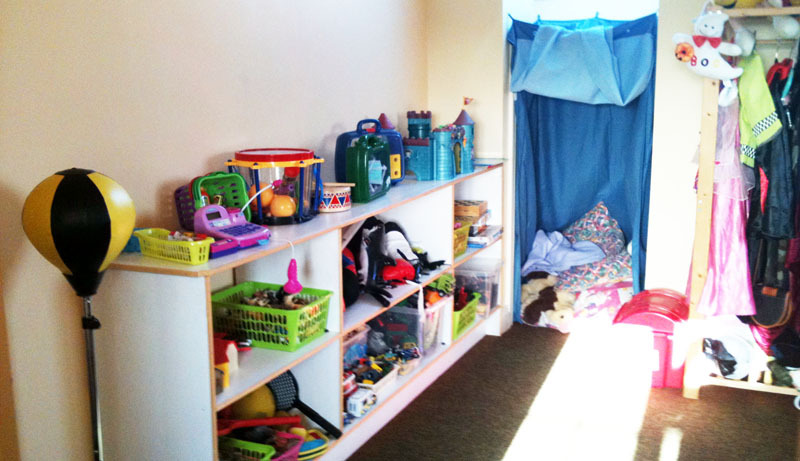 Her Play Therapy Private Practice is in Newtwopothouse, Mallow County Cork. Nuala has experience in working with children who have low self – esteem, adopted and in foster care, dealing with parental conflict, separation or divorce. Nuala’s background in nursing amplifies her interest in working with children and families who have experienced serious illness, trauma, loss/bereavement and disability.